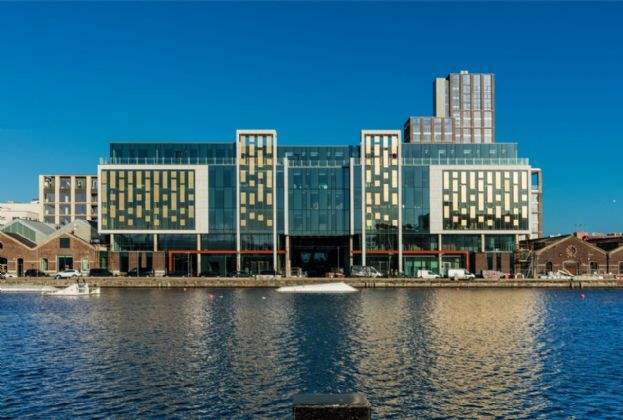 "According to a major new report by international property consultants Savills Ireland, over €1.1bn was spent by corporate investors on multi-unit residential schemes in 2018 – accounting for 29.6% of last year’s total property investment. " 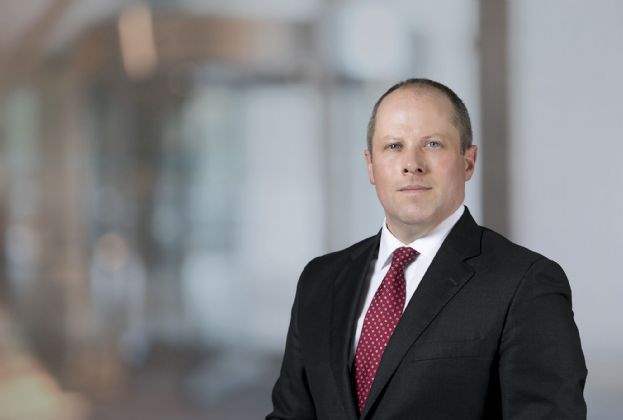 "Mark Reynolds is to take up the role of Deputy Managing Director at Savills Ireland with immediate effect. " 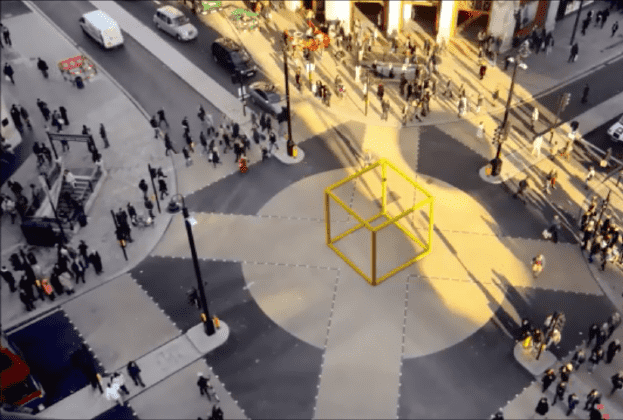 "Savills has been appointed to bring ‘The Circle Collection’ to the market this week, a residential collection of scale and quality. " 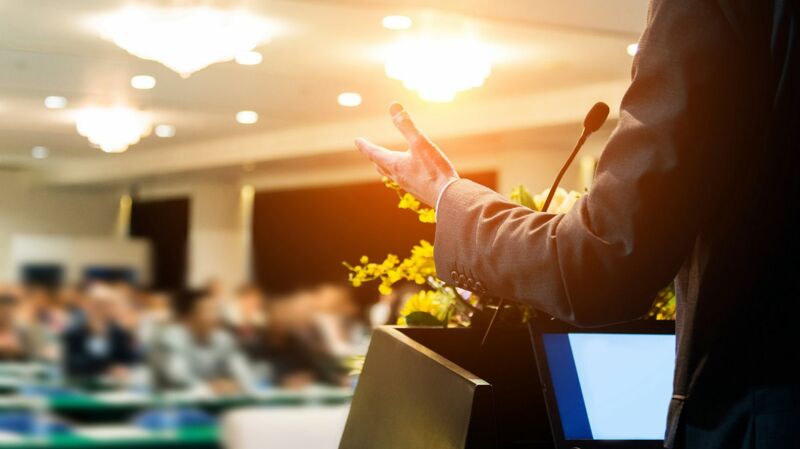 "Savills has announced the appointment of Peter Levins as Industrial and Logistics Divisional Director. 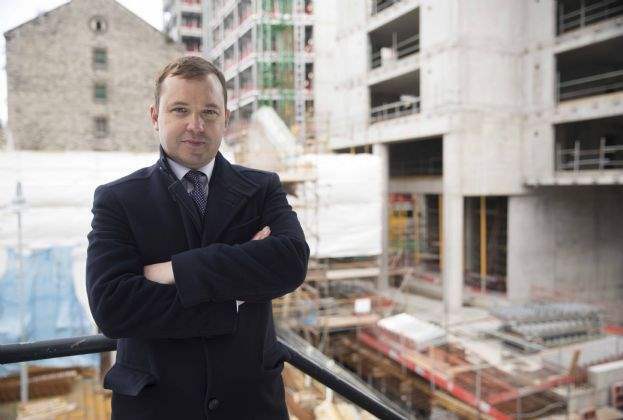 Peter joins Savills with over 20 years’ experience as a Chartered Surveyor in Commercial Property under his belt. " 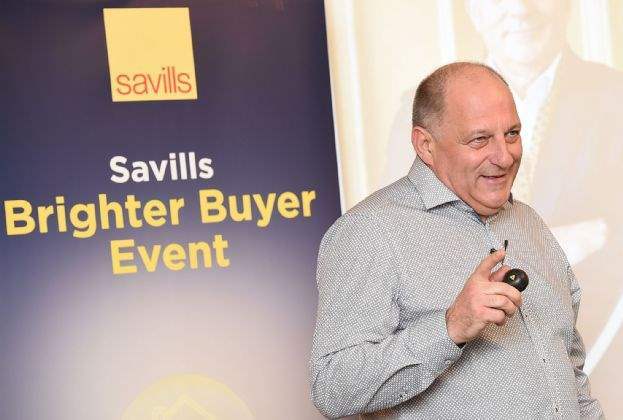 "More than 150 people attended the Savills 'Brighter Buyer' event in Cork last Thursday evening. " 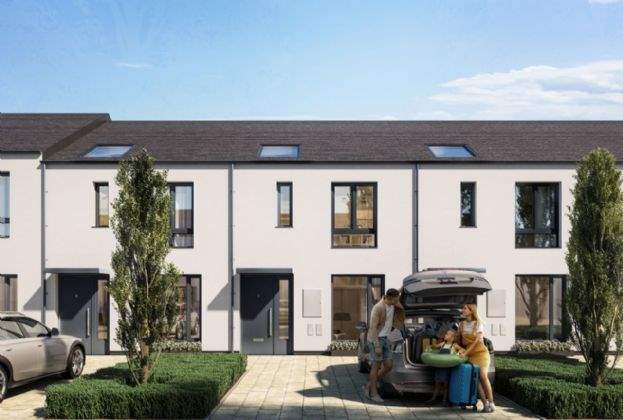 "A selection of newly designed three and four-bedroom A-Rated homes are due to be launched this weekend at Adamstown, Co. Dublin from a state-of-the-art multi-level marketing suite." 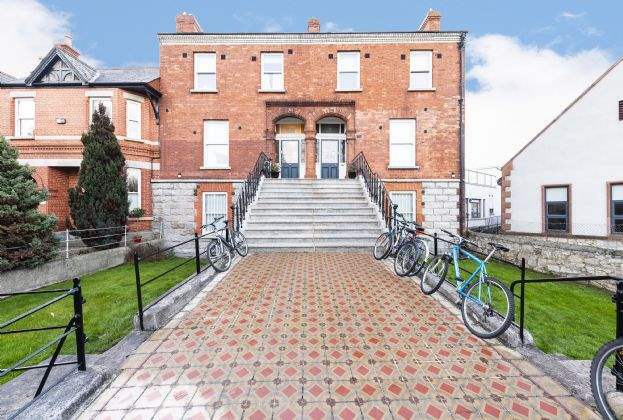 "A high quality 25,000 square metre mixed use development in Bray, County Wicklow, Ireland will open its doors in Spring 2020. 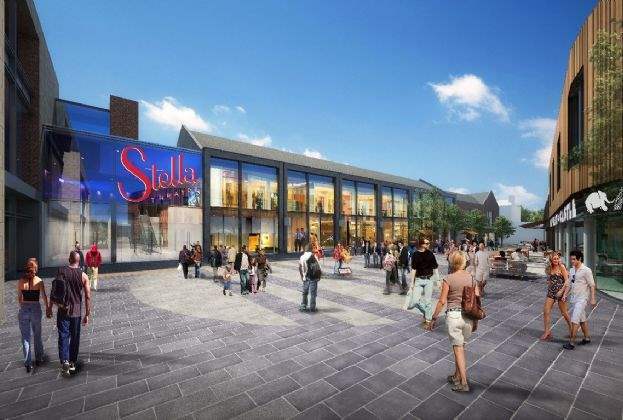 Developer Oakmount has commenced construction of Bray Town Centre on the former ‘Florentine Centre’ site." 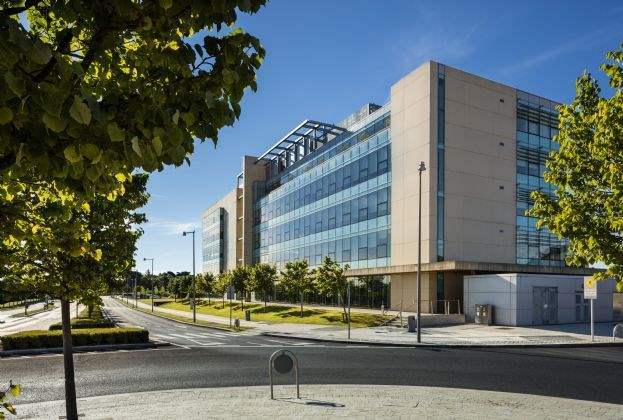 "Adesto Technologies, a Silicon Valley based provider of semiconductors and embedded systems for the internet of things (IoT), has moved their Irish Headquarter to The Herbert Building in The Park, Carrickmines. "